George first moved to Winter Park in 1946. 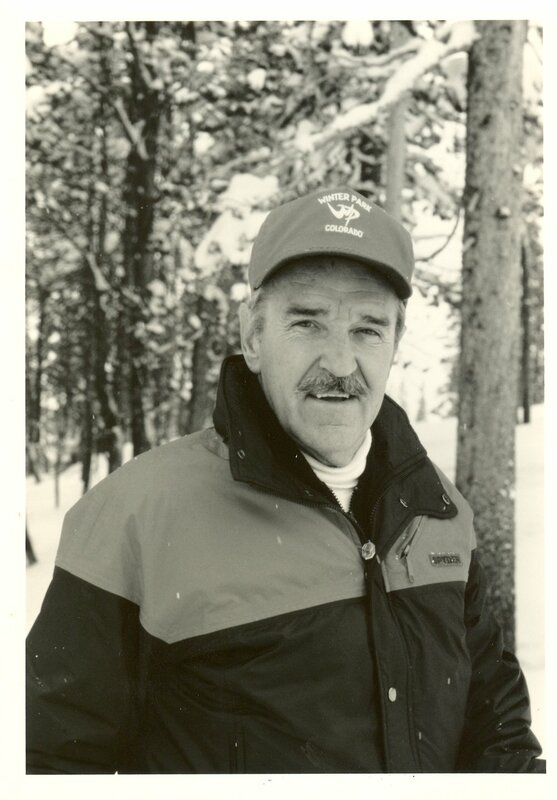 Initially employed as a ski patrolman, by 1948 he was operating the Winter Park Ski School, which he owned until its sale to the ski area in 1982. He was instrumental in the advancement of American ski instructors' organizations, serving as president of the region's professional association for 10 years. With his wife Joyce, he owned and operated the Winter Park Ski Shop from 1946 to 1998.